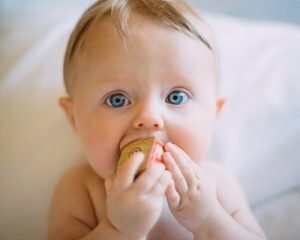 Home » Does Your Child Have Food Allergies? Food can affect both children and adults alike in a surprising variety of ways. Food allergy symptoms can include rashes to dark circles under the eyes to stomach pain or nausea – even hyperactivity. The problems you are experiencing may be your body telling you that you are suffering from a food allergy or intolerance. Recognizing a food allergy can significantly change your health and life for the better. Detection and avoidance of these specific foods will leave you feeling healthy and ready to take on the world. If you suspect your body is reacting to milk, peanuts or any other food, make an appointment with your primary care physician to discuss the possibility. After all, food allergies can be serious, if not life threatening to some. The National Center for Health Statistics has release new statistics on children with food allergies. About 3 million children under the age of 18 were reported to have either a food or digestive allergy in 2007. Unfortunately, from 1997 to 2007, food allergies have increased by 18% among children. 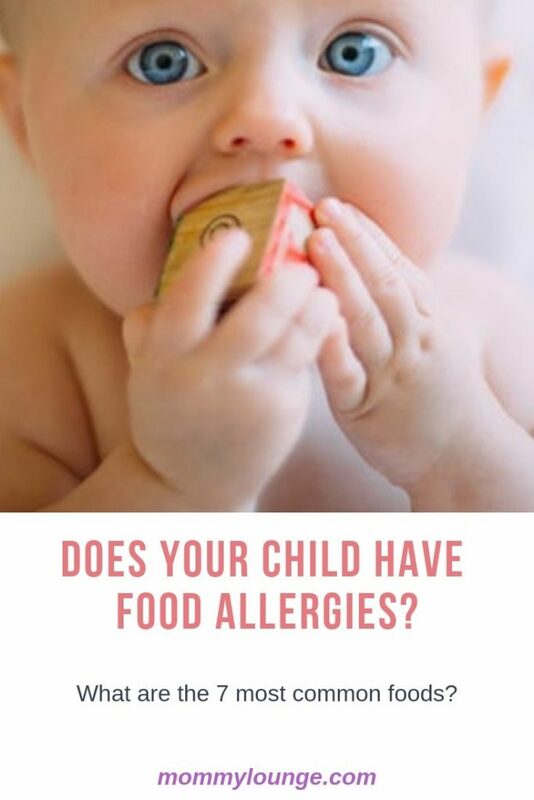 Also, these children with food allergies are 2 to 4 times more likely to develop related problems such as eczema, asthma or other food allergies, as opposed to children with no food allergies. Bottom line? Four out of every one hundred children suffer from a food allergy. Among these, 0-5 year olds have the highest food allergy rate, evenly dispersed between boys and girls.